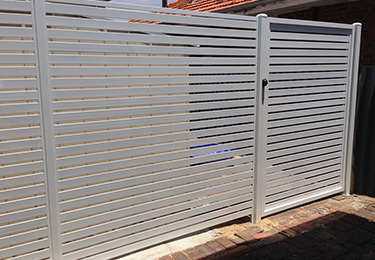 Eline Fencing makes customized gates in Perth for personal or automobile accessibility to meet household, commercial and industrial uses. These products can be found as swing and also sliding gates and are great for various purposes like private driveways or automated exits. 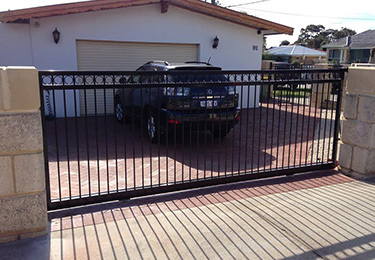 With a wide selection of manual and automated gates and installing services we are able to satisfy your needs simply pick from among our appealing designs. We recognize the significance high quality will play in a successful installation and our high quality construction components will guarantee you have seamless operation for many years ahead. With a number of colored finishes, materials and different add-ons offered you can get the ideal doorway to harmonize with your property. Swinging gates are a great addition to any home. With a huge range of styles to choose from, a swinging exit is ideal when there is limited space or great for a rear block where space is limited on either side of the driveway. 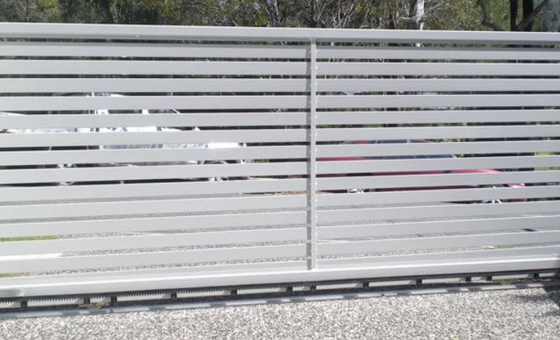 With the option of a single or double these gates can be used manually or even automated! If your have the space a sliding driveway gate is a great idea as it takes up far less space then when opening compared to a swing one. 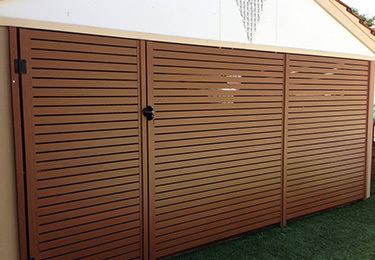 With a huge range of styles to choose from a sliding gate is great option to fence off your home and add that extra level of security. And for that added touch they can be automated to allow for easy access. For that added level of privacy and security a slatted gate is just the thing. Available in single and double swing and also sliding, with manual and automated operation,they give your home a modern feel. Colour choices are endless and with the option of Wood Grain finishes all the neighbors will be turning their heads for a second look as they drive past your home.